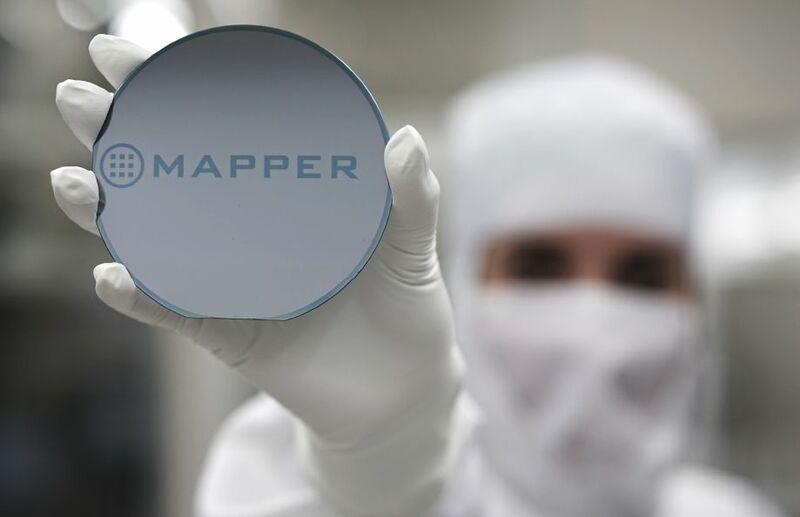 ASML, a Dutch company, the largest supplier of photolithography systems for semiconductor industry, takes over another Dutch company Mapper Lithography. Mapper Lithography, founded in 2000, tried to bring another lithography technology to the market: multiple e-beam direct writing tool with more than 13 000 e-beams operating in parallel. However, after almost 20 years they didn't succeed in delivering a production-grade tool to the market. The investors pulled the plug in 2018 and on 28th of December 2018 Mapper Lithography was declared bankrupt. There were several companies, interested in taking over the bankrupt Mapper Lithography, some of them were intended to continue developing the multiple e-beam patterning technology, the other interested in using Mapper Lithography technologies for different purposes (like e-beam inspection). ASML, most likely interested in the latter, won the bid and took over Mapper Lithography in January 2018. It should be noted that Mapper Lithography owned Mapper LLC, a MEMS fab in Moscow, Russia, which was sold to Rusnano in the second half of 2018. Mapper LLC continues its operations as an independent MEMS foundry.